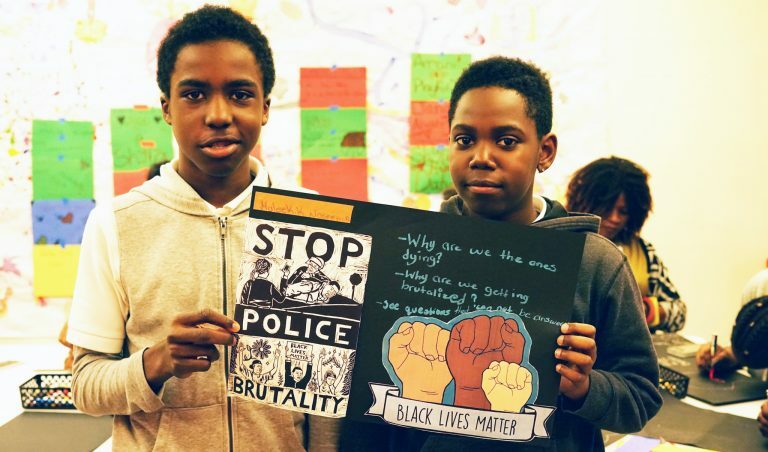 D.C. Area Educators for Social Justice, Center for Inspired Teaching, the Washington Teachers’ Union, and many other D.C. area organizations planned the 2018 Black Lives Matter Week of Action in our communities. We are meeting to plan the 2019 Black Lives Week of Action in Schools. Please let us know if you can join us for a planning meeting on May 16th from 5:30 pm-7:30 pm at the Inspired Teaching Demonstration School (200 Douglas St NE).